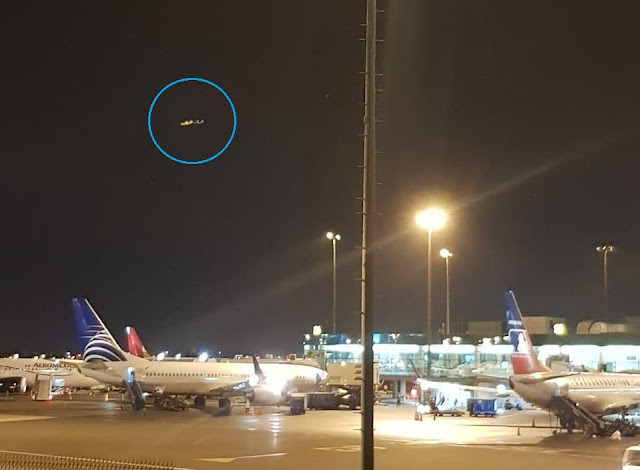 After UK MOD UFO X-Files which had reveled UFO incidents ,that includes pilot's 'Near Miss' with UFO at Manchester Airport, UK and some top secret UFO facts like Churchill had ordered a 50-Year cover-up on UFOs fearing, it would create mass panic and destroy one's belief in the church. And yesterday Chinese Astronomer and USA Physicist had also told the world that UFO Are Real. Now France - UFO Phenomenon is real and definitely extraterrestrial origin. A new French report released on May 31, 2010 concluded that UFOs are definitely real and possibly of extraterrestrial origin. The Progress Report of the Sigma/3AF Commission comes from a highly credible source, the Aeronautical & Astronomical Association of France, known as the 3AF, which established a Commission on Unidentified Aerial Phenomena back in May 2008. The Commission’s President is Alain Boudier, a former French Defense attaché, and one of its key members is Jean-Gabriel Greslé, a former fighter pilot who studied at the U.S. Air Force Academy and later became an airliner pilot with Air France, where he experienced a couple of UFO sightings. Greslé has published three UFO books in France, including Unidentified Flying Objects: An Airline Pilot Talks (Guy Trédaniel, 1993). After a short description of this unit, now known as GEIPAN (Study and Information Group on Aerospace Unidentified Phenomena), the report outlines other official or quasi-official French studies, including the famous COMETA (Committee for In-Depth Studies) Report of 1999, issued by a group of high-ranking retired French military and intelligence officers, which concluded that UFOs were real and probably extraterrestrial. Members of the Sigma/3AF Commission also met representatives of many other official French military and intelligence organizations that had some UFO involvement in the past. These included the National Gendarmerie, which has collected UFO reports systematically since the 1960s; the General Secretariat of National Defense, which issued an interesting report a few years ago (although I am not aware that it was ever released to the public); the Air Force; and one of France’s intelligence services, the General Directorate for External Security, which admitted through an “authorized source” that UFOs have been monitored by the agency since the early sixties. 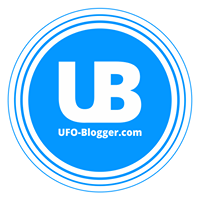 The sighting of a UFO by several witnesses, between Biarritz and Strasbourg in 1990. After outlining a number of characteristics exhibited by UFOs, such as “remarkable accelerations of the craft right after a stationary mode,” the report indicates: “We feel that we must reject the thesis of a terrestrial origin for all the observations made since World War Two. Indeed, if a nation of the world had been able to secretly develop such an armada of exotic craft, like those observed for more than half a century, the means of analysis and strategic logistics available would have permitted their rapid identification. The Sigma/3AF report finally agrees with COMETA’s conclusion that we are probably facing an ET presence. That conclusion was quite controversial for a semi-official study like COMETA back in 1999 and was criticized by many in the French press. Yet the Sigma/3AF Commission found no quarrel with it. According to latest article published in Peoples Daily which is the official communist party paper. Wang Sichao, a researcher and planetary astronomer at the Purple Hills Observatory of the Chinese Academy of Sciences, said that he believes extraterrestrial beings do exist and their UFOs have the ability to visit our earth. However, he disagrees with British scientist Stephen Hawking, who believes an encounter with aliens would spell disaster to human beings. Note : Nothing is published in China without government permission. We would call that "disclosure" from an actual government entity. Above developments clearly indicating that world governments are informing its citizens and conditioning them for final disclosure about extraterrestrial life and UFO'S.